Successfully Added Car DVD Player 2-Din - 6.5 Inch TFT + MP4 Connection to your Shopping Cart. Superb quality Car DVD Player in Double Din Size, with a 6.5 Inch High Color TFT LCD Screen, along with a USB port and Ipod connection for playing all of your favorite digital files without have to take disks. This 2-Din Car Entertainment Platform is sure to keep you and your family entertained whenever you are in the car, and for resell, this items low cost is sure to make it a product that will sell very quickly. 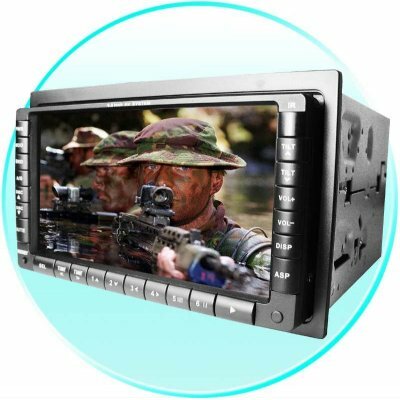 Chinavasion offers this Car DVD Player with no MOQ, a one year Warranty, with quick and easy dropshipping available..